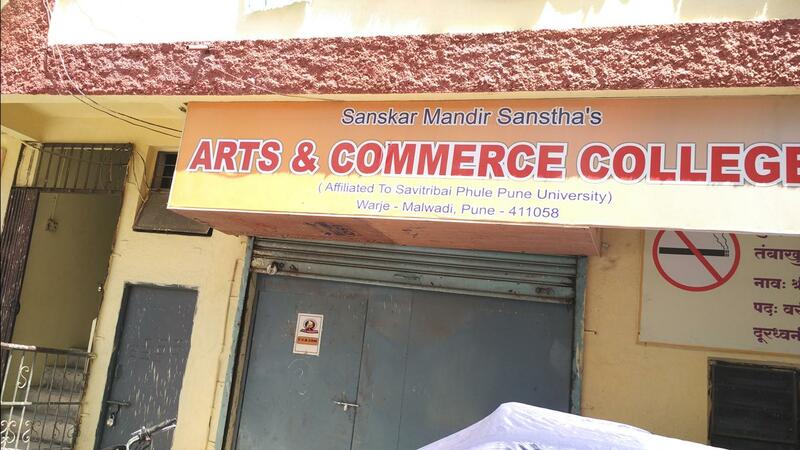 Sanskar Mandir Sanstha, in the year 2001, established an institute called Sankar Mandir's Arts & Commerce College. The primary motive of the institution was to empower the rural youth of our nation through the medium of higher education. 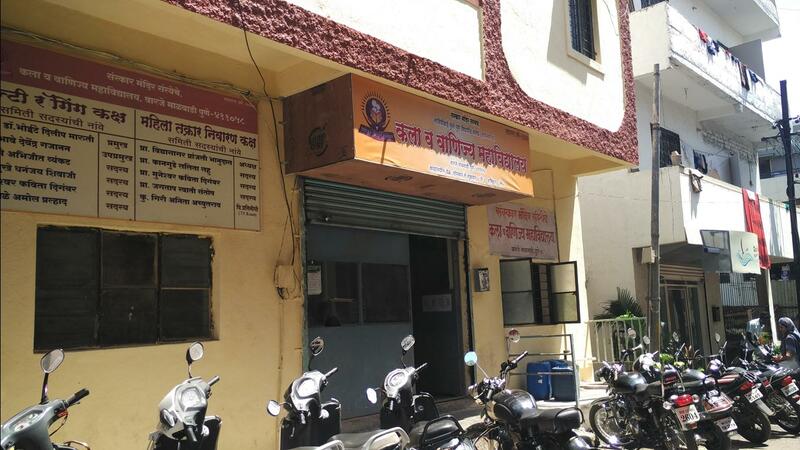 The institute got its affiliation from the University of Pune. 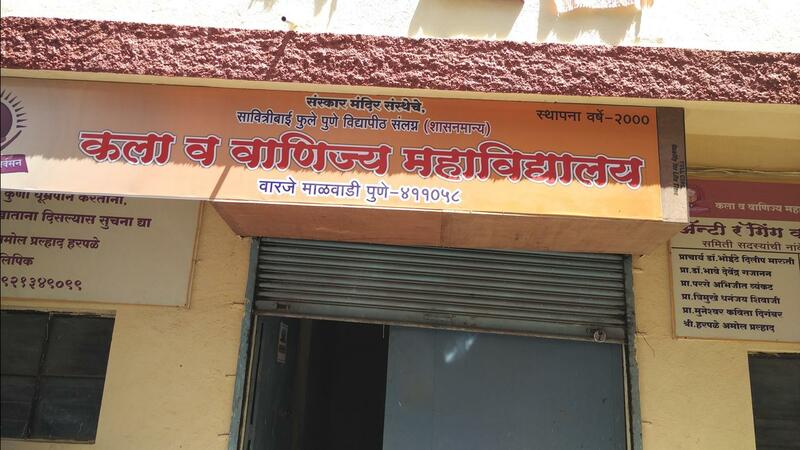 It has successfully completed more than a decade in the field of imparting quality education under the wise guidance of its Principal Dr. Dilip Maruti Bhoite. A primary focus is laid on inculcating values like honesty, sacrifice, affection, patriotism and courtesy among the students. Various academic and cultural activities are also frequently organized to ensure the overall development of the institute. 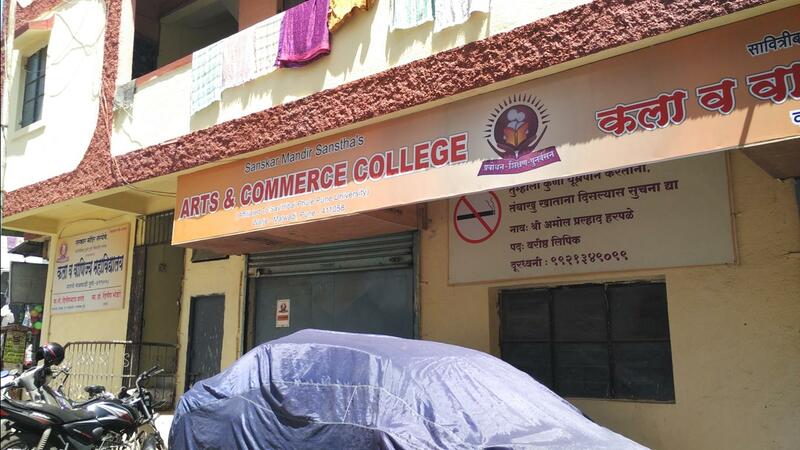 The college is home to an outstanding faculty and hundreds of passionate students, willing to learn from each other and make a difference in the society.